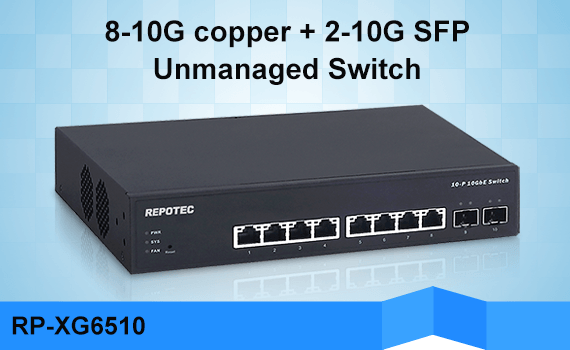 The 300Mbps Wireless-N Broadband Router is suitable for Small Office/Home Office (SOHO) Wireless network solution. 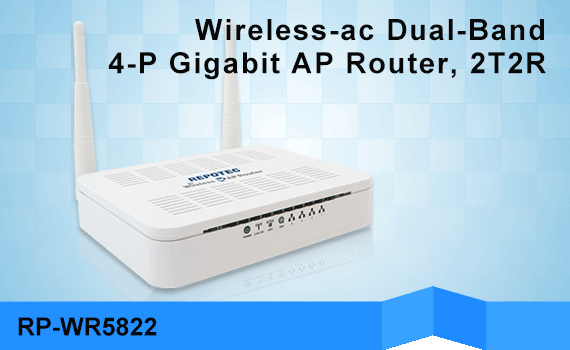 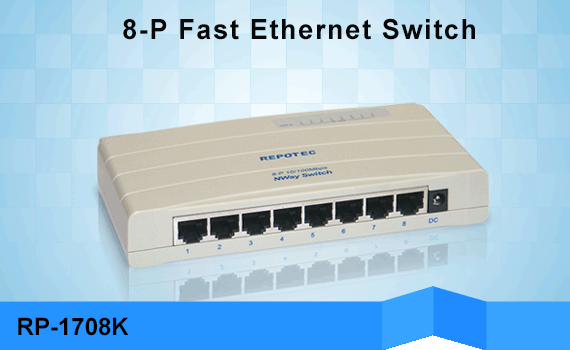 It is a 4 in 1 network device, which combines wireless access point, firewall, 4-port Switch and the NAT-Router. 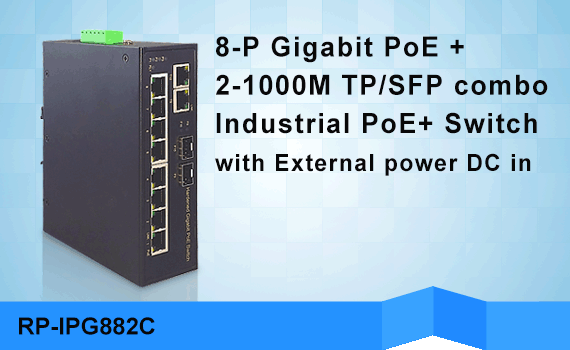 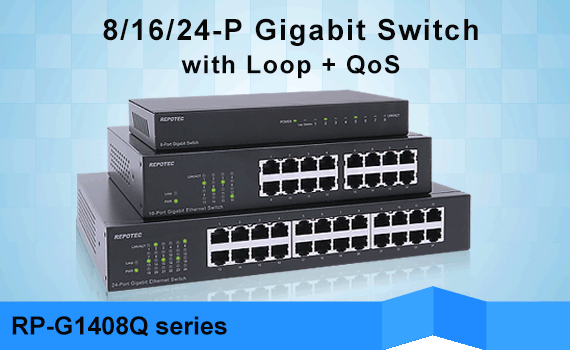 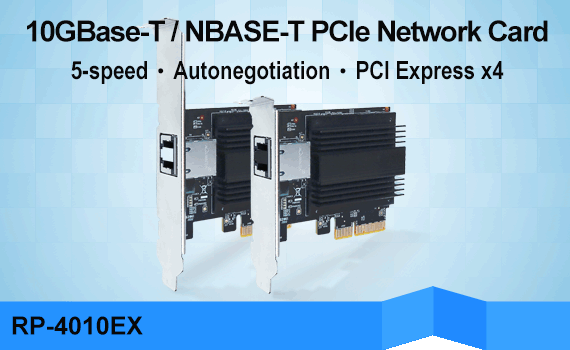 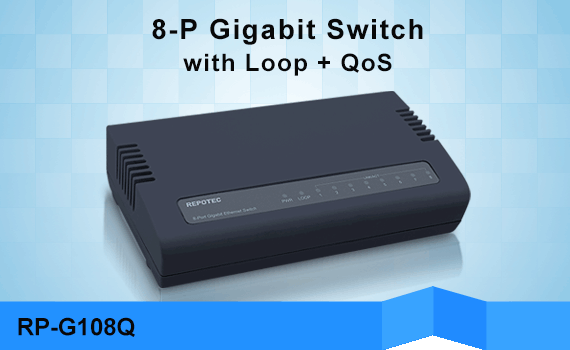 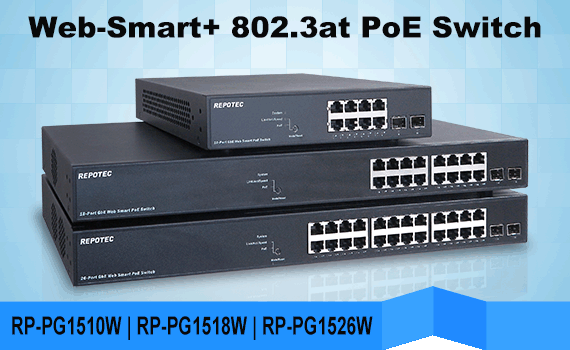 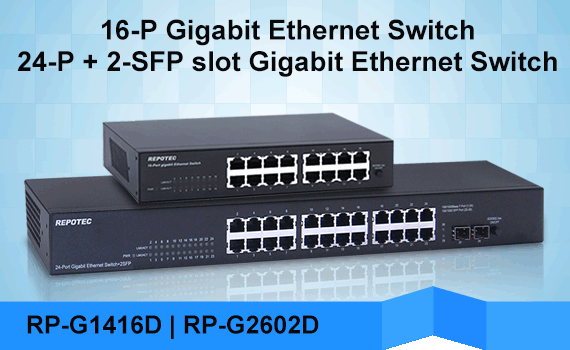 It provides up to 300Mbps data transmission rate in 2.4GHz frequency, with IEEE802.11n, IEEE802.11g and IEEE802.11b and backwards compatible with all IEEE 802.11n/g/b devices and supports 64/128-bit WEP, WPA/WPA2 encryption security.